The rain yesterday could come around again today! 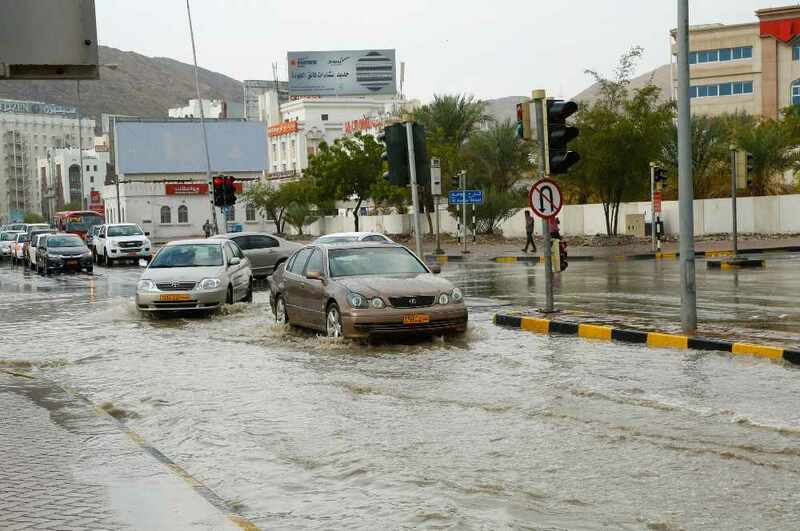 We love it when some rain comes to the Sultanate! All you want to do is curl up on the sofa in your PJs with a hot chocolate and watch a film! But the rain never seems to stick around in Oman. Our neighbours in Dubai have been dealing with the drizzle for 2 weeks, and we've only had 1 day! But that may not be the case this time! 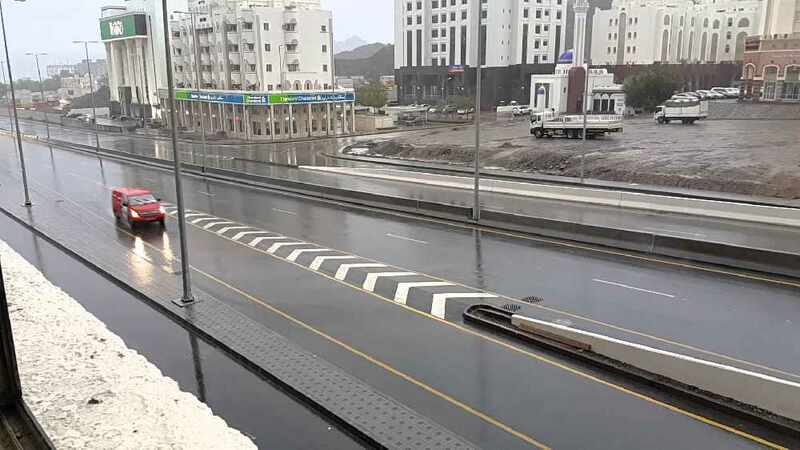 Wadis were overflowing yesterday, and it's likely the rain is to continue this afternoon in some areas of Oman. 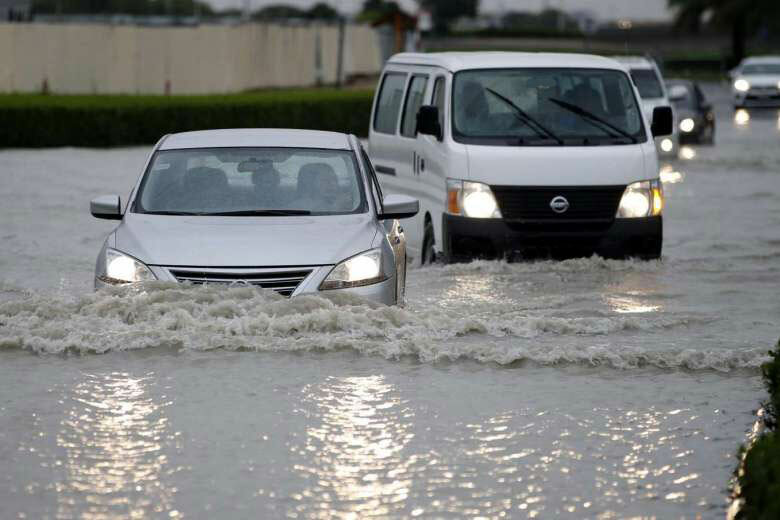 Sohar, Ibra, Buraimi and Ibri are likely to continue to have the rainy weather, while Rustaq and Saiq are likely to experience a thunderstorm or two! As for the capital, if you Google "Muscat Rain" there us a 39% chance it's going to rain this afternoon! But that's Google talking, not an expert!